2019 OV-1 Mohawk Association Reunion Alert!! Where… Sheraton Waterside Hotel, Norfolk, VA 757-622-6664 (Say you are with the OV-1 Mohawk Reunion). 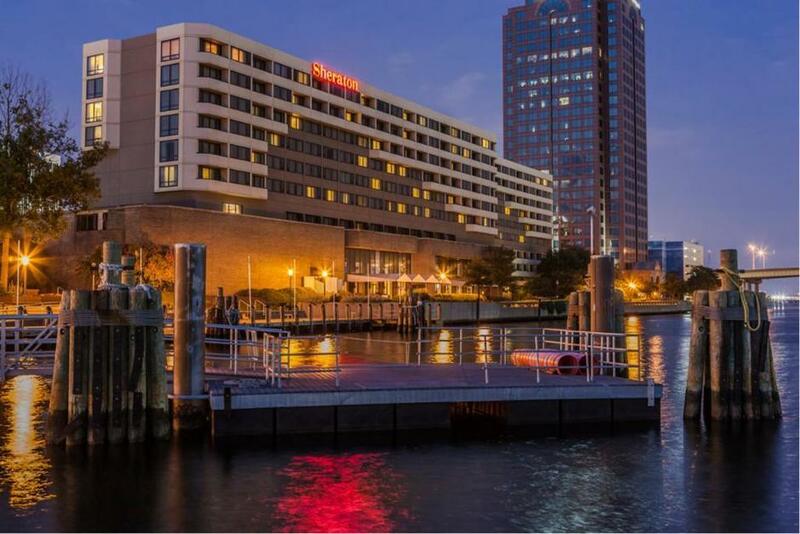 Off I-264, this upscale hotel along the Elizabeth River is a mile from the Nauticus maritime museum and an 11-minute walk from Town Point Park. Modern rooms offer free Wi-Fi and flat-screens, plus minifridges, microwaves, and tea and coffeemakers. Some include sofa beds, balconies and/or river views. Club level rooms provide access to a lounge with complimentary continental breakfast and snacks. Suites add separate sitting areas and wet bars. A seafood restaurant features an airy dining room with river views, and there's a patio and a bar. Other amenities include a seasonal outdoor pool, a gym and a business center. Parking is available (fee). Free Wi-Fi, Outdoor pool, Air-conditioned, Business center, Pet-friendly, Room service. Be on the lookout for the next edition of the OV-1 Mohawk Association newsletter where information about tours, special events, and registration will be available.